Magicians, we've all seen them right? They are some of the greatest pieces of mystery from our childhoods. 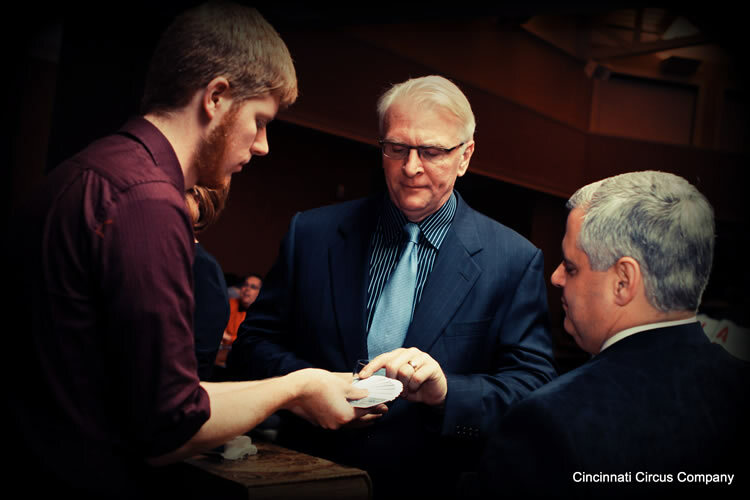 Our Cincinnati Based Magicians are the people who bring a twinkle to a guest's eye, inspire awes from within the crowd, and generate memories worth keeping for a lifetime. 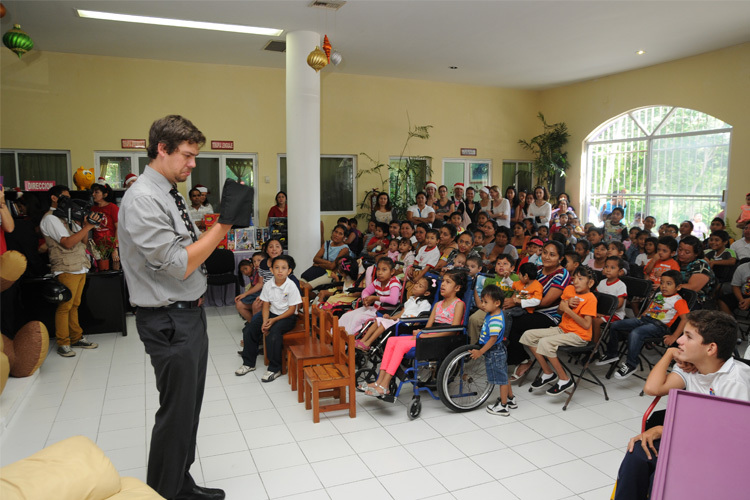 Magicians are an absolutely fantastic way to add a bit of pizazz to your event. 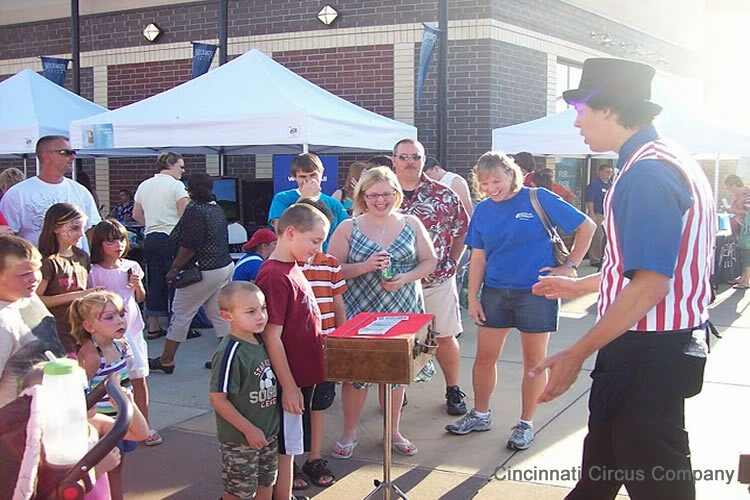 Cincinnati Magicians offers the best magicians, hypnotists, illusionists and magic shows in the greater Cincinnati area. All of our magicians are professionals, not hobbiests, not part time. 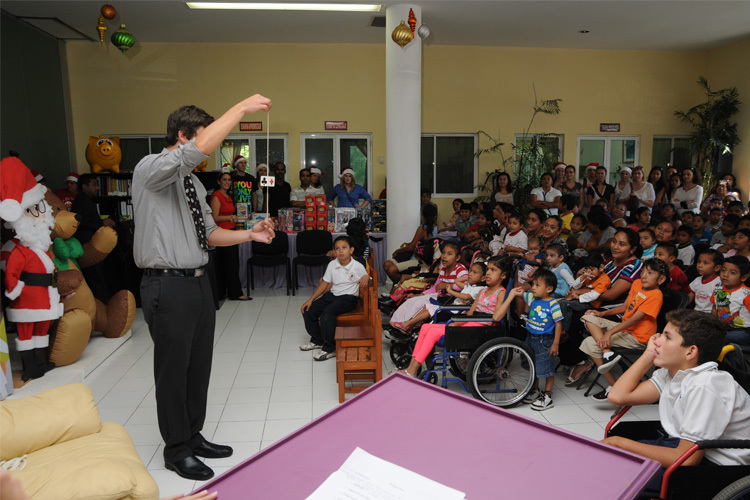 They have performed thousands of places for tens of thousands of people. They practice their art daily and are at the top of their craft. 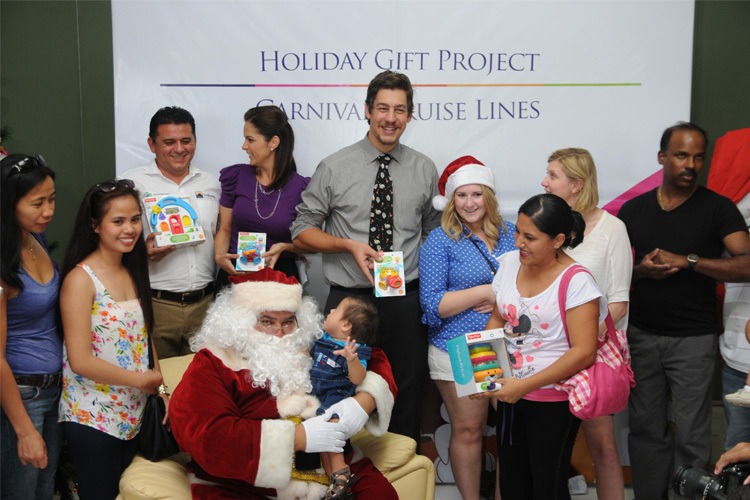 All of our magicians are trained in many different skills including ballooning, acting, and juggling. They bring their wide variety of talent to every event. Some of our magicians are even trained in mentalism (mind reading) and hypnotism. 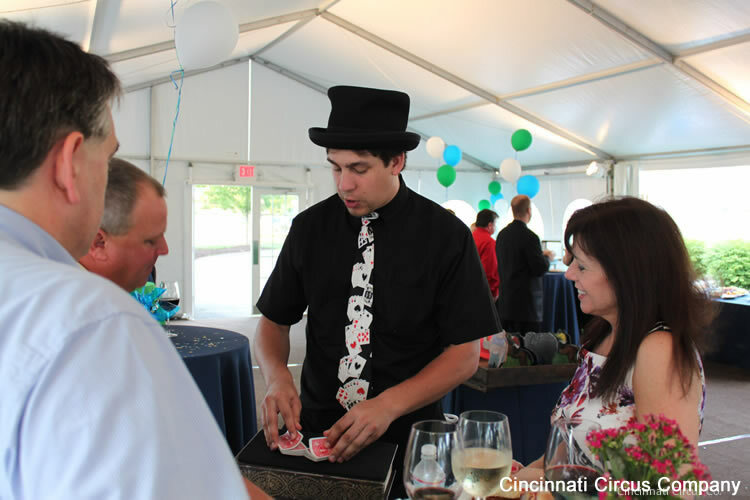 We also partner with Cincinnati Casino Nights, their expertise and experience in planning casino parties is second to none in the Cincinnati area. They have a large inventory or tables and decor as well as professional dealers who not only deal a mean hand but also entertain with juggling, fire-eating and more.